Respect is the glue that holds your relationships together. Learn ways to be respectful and know what to do when somebody isn’t respectful toward you. Being respected by important people in our lives growing up teaches us how to be respectful toward others. Respect means that you accept somebody for who they are, even when they’re different from you or you don’t agree with them. Respect in your relationships builds feelings of trust, safety, and wellbeing. Respect doesn’t have to come naturally – it is something you learn. 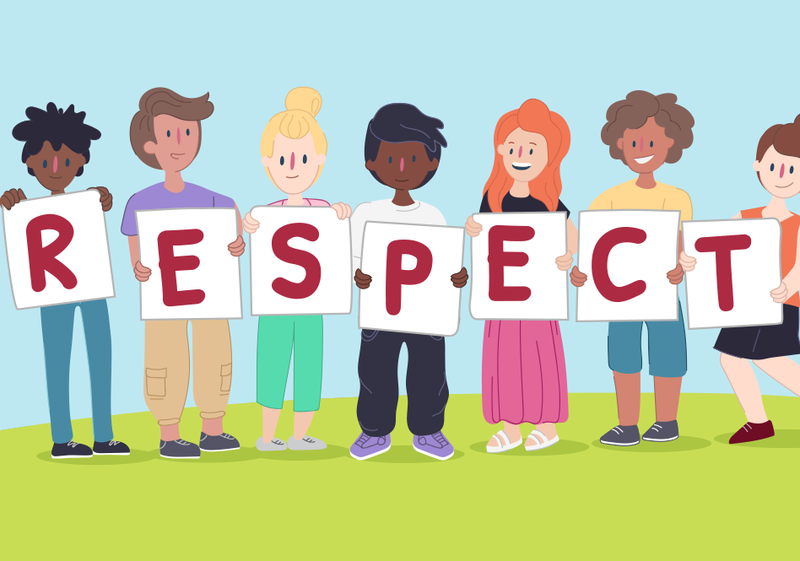 Think about all the different situations in life where you have to get along with others – how do you know if there’s respect in your relationship? Sometimes we find ourselves not feeling respected by other people, including our family or friends. Don’t forget to have respect for yourself too! Being respectful toward others is one part of the puzzle. It’s also important to have respect for yourself. Remember that you are valued and you matter. Ending a relationship that isn’t respectful is a way of respecting yourself. Kids Helpline is here to listen, support you, and share tips and ideas about how to have respectful relationships. 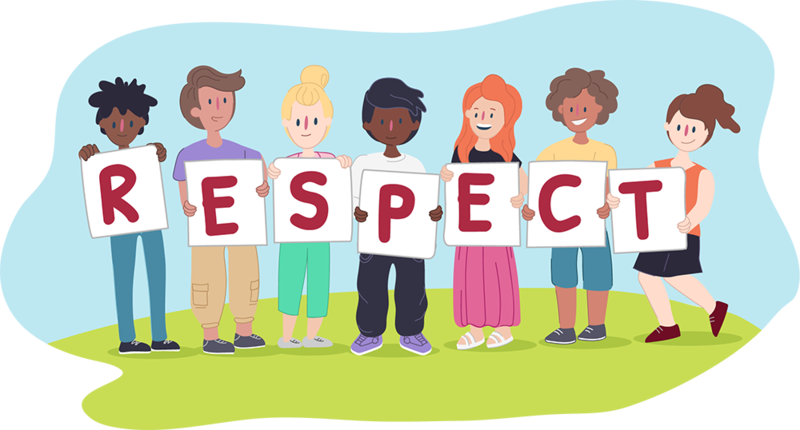 If you want to talk about respect or anything else, give us a call, start a WebChat or send us an email.